I have perfected my very own gluten-free flour blend to yield breads that outshine their gluten-based counterparts―and can be made in half the time! Whether you are gluten-free or just looking for new delicious bread options, these dairy- and gluten-free recipes will make your meals more allergy-friendly, more flavorful and heaps healthier without the effort. There are breads for every occasion―from holidays and brunches to parties and potlucks. Plus, these recipes don’t require kneading or extra time to rise, so they are simple enough to whip up any time a craving strikes. 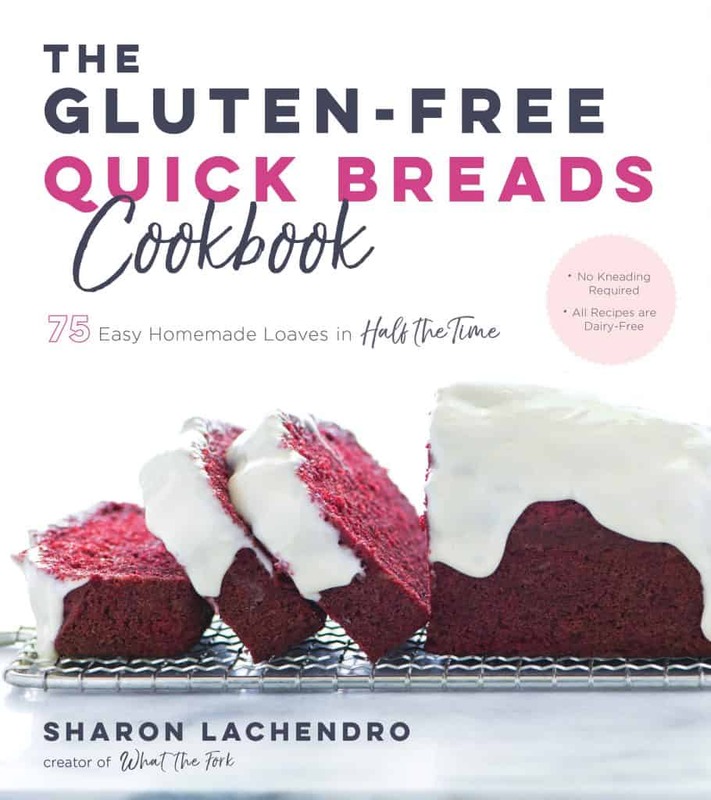 With The Gluten-Free Quick Breads Cookbook, no one will guess that the best bread they’ve ever had contains no wheat, dairy or yeast. 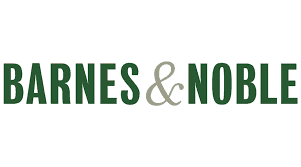 ―Nicole Hunn, creator of Gluten-Free on a Shoestring website and cookbook series.